ISPA is pleased to announce that iWeek will be back in Johannesburg for 2019. The 19th annual iWeek will be held from 26-28 August 2019 at the Indaba Hotel and Conference Centre, William Nicol Drive and Pieter Wenning Road Fourways. 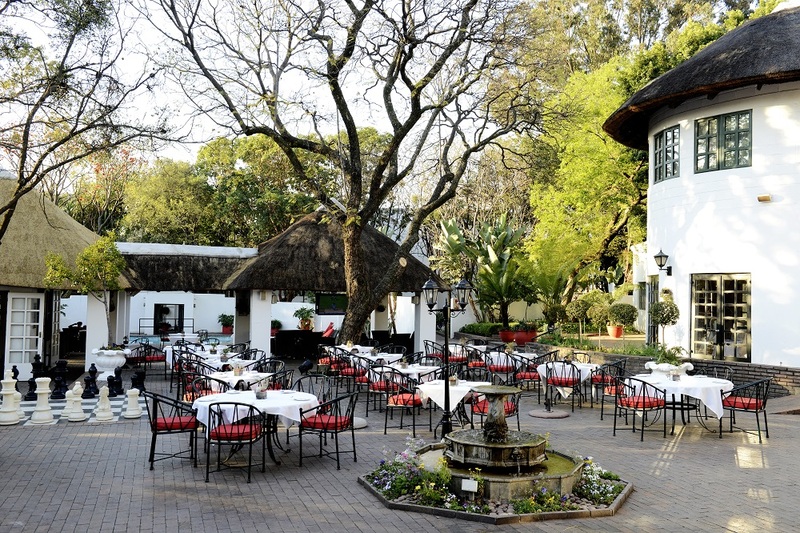 Just north of Johannesburg, the Hotel is a blend of business convenience with a warm country atmosphere. This year, iWeek will be held in conjunction with the South African Network Operators Group (SAFNOG): iWeek2019 & SAFNOG-5. The ISPA day will be held on Monday, 26 August with SAFNOG on 27-28 August. The NOG’s primary focus is on building sustainable regional communities as infrastructure is developed throughout Africa.